The Tiruvekkaa or Yathothkari Perumal Temle located in Kanchipuram in the South Indian state of Tamil Nadu, is dedicated to the Hindu god Vishnu. Constructed in the Dravidian style of architecture, the temple is glorified in theDivya Prabandha, the early medieval Tamil canon of the Azhwar saints from the 6th to 9th centuries AD. 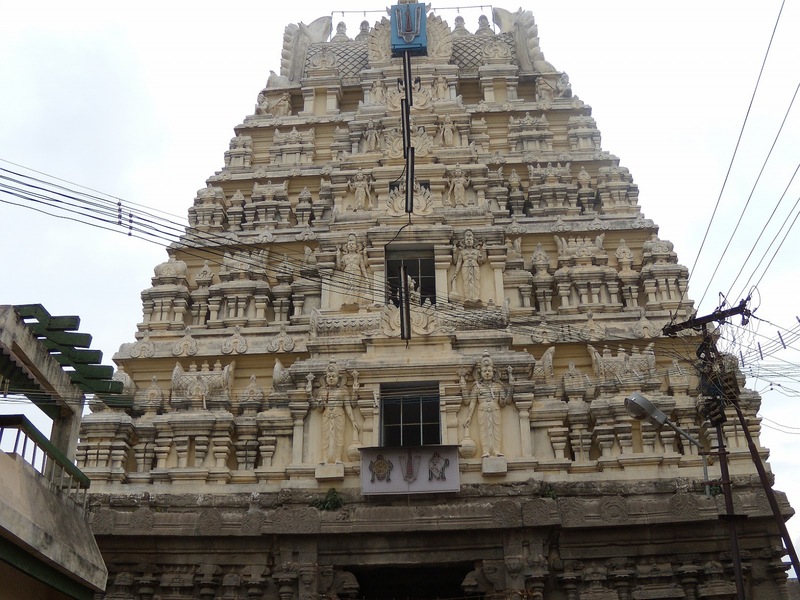 It is one of the 108 Divyadesam dedicated to Vishnu, who is worshipped as Yathothkari Perumal and his consort Lakshmi as Komalavalli.The temple is considered one of three oldest temples in Kanchipuram. 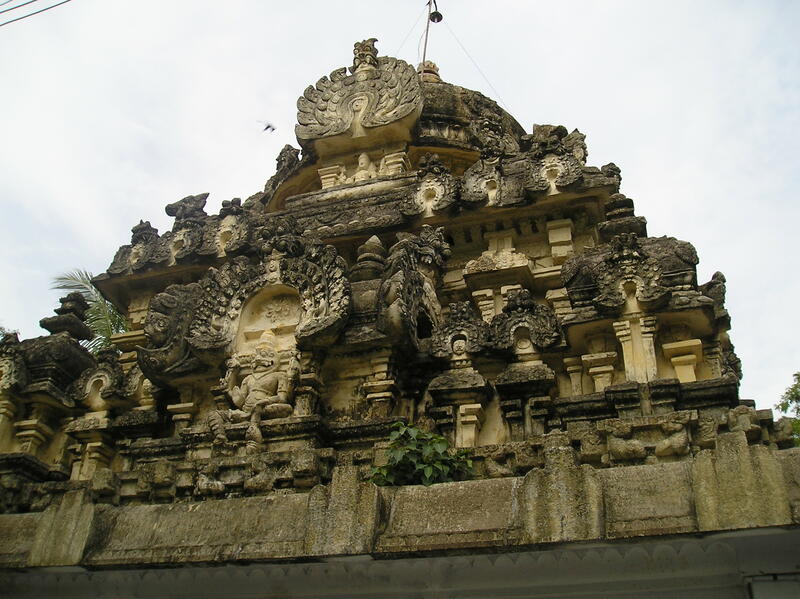 The temple is believed to have been built by the Pallavas of the late 8th century AD, with later contributions from Medieval Cholas and Vijayanagar kings. The temple has three inscriptions on its walls, two dating from the period of Kulothunga Chola I and one to that of Rajadhiraja Chola. 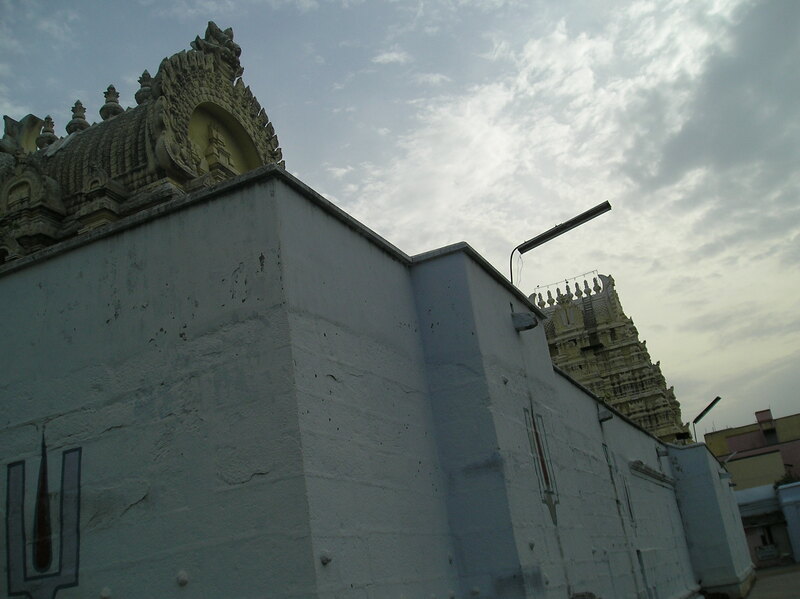 A granite wall surrounds the temple, enclosing all the shrines. There is a three-tiered rajagopuram, the temple's gateway tower, in the temple. Yathothkari Perumal is believed to have appeared for Saraswati and Thirumalisai Alvar. Six daily rituals and three yearly festivals are held at the temple. The central shrine of the temple has the image of presiding deity, "Sonnavannam Seitha Perumal" sported in Bhuganja Sayanam posture. The temple has separate shrines for Azhwars, Rama along with Seetha and Hanuman and Garuda. 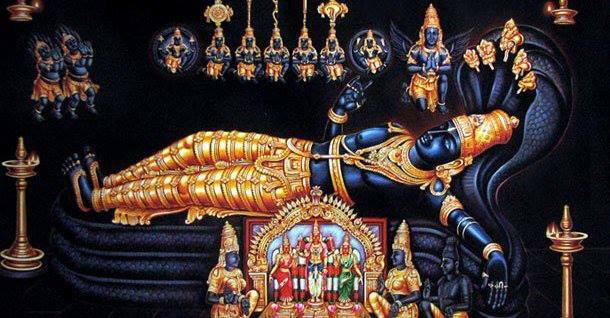 Thiruvekka Sree Yothatthakari Perumal Temple familiarly worshipped as Sonna Vannam Seidha Perumal under Vedhasara Vimanam, is the Only Divyadesam where the almighty is Blessing in his Maaru Sayanam means sleeping in his Unusual Opposite Direction from Right to Left Resting on his Left Hand where as usually he blesses in his Sayana Posture from Left to Right Resting with his Right Hand. The legend says that the Perumal left this place once, returned back and purposely slept in an opposite direction as a proof that He left the place once and came back. Another belief is that when the almighty was supposed to safeguard the Ashwamedha Yagam conducted by Lord Brahmadevar ( Ref the Legend of Kanchi Varadahar), he rushed to block River Vedhagiri which was sent by Goddess Sarswathi, he is believed to slept in the opposite direction to stop River Vedhagiri. Thiru Thanjaimaamani Koil - Sri Neelamega Perumal ..